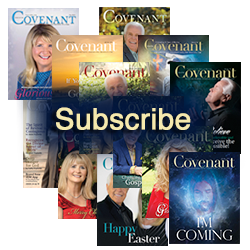 For 37 years our ministry magazine Voice of the Covenant has been reaching into households and prisons throughout the world for Jesus Christ. 1. Click the Subscribe button and it will be put in your shopping cart. 2. Continue Shopping and when ready click Checkout Now. 3. Either sign in or create an account. 4. Follow the prompts through the checkout process.